2013 marks the National Geographic Society’s 125th anniversary – and it’s not just the society that has been pushing boundaries, testing theories and exploring the Earth. Rolex has been there every step of the way too. Here are some of the biggest moments in exploration history – how many did you know?! 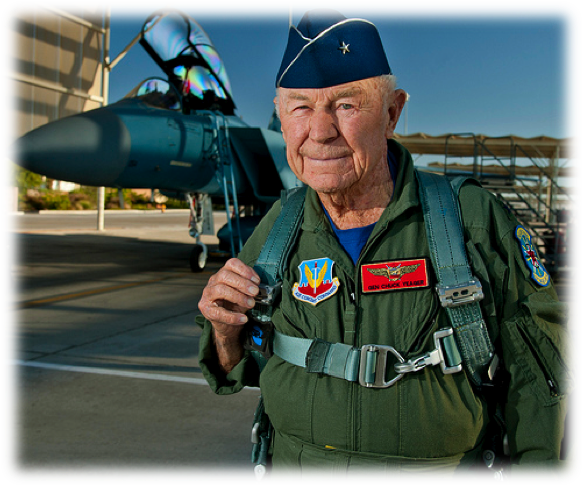 No one could deny that Chuck Yeager is a modern-day action man. Back in 1947, he set off in a fixed-wing aeroplane to attempt to break the sound barrier, and see if humans could survive the force. He was a legend among WWII fighter pilots for flying the X-1, and inspired a new generation 50 years later in an F-15 fighter jet. Chuck is now an Aviation legend, and his achievements inspired the GMT-Master II Rolex collection. Here is an achievement! Congrats on breaking the sound barrier. Sir Edmund Hillary and Tenzing Norgay are well known for their first ascent of Mount Everest, but did you know that they were wearing Rolex watches?! The climb’s success was the inspiration behind the Rolex Explorer, which has quickly become the preferred watch among mountaineers. 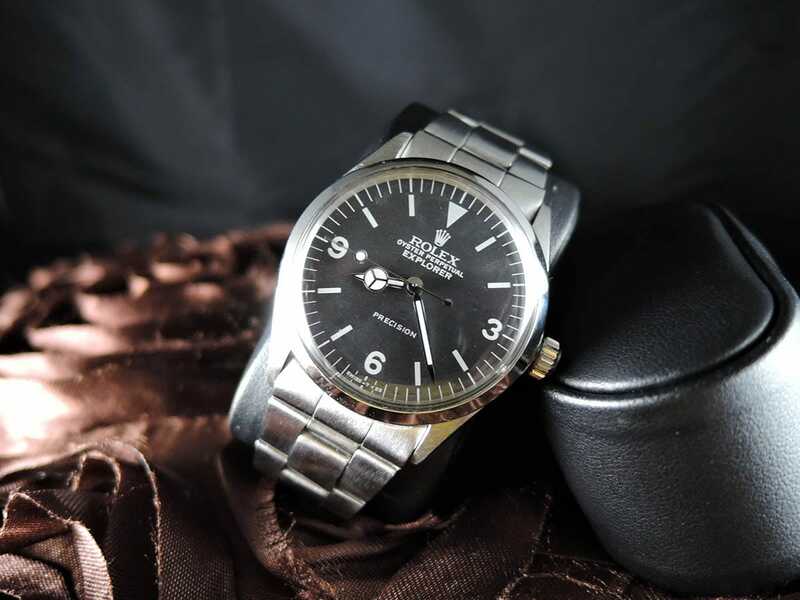 The Explorer was worn when the Sir Edmund Hillary and Norgay as they ascended Mt. Everest. 1956 – Rolex engineers the Milgauss. It’s no wonder that this watch is known for it’s impeccable time keeping, after it became the first watch to be tested at CERN, the world’s biggest particle physics laboratory. The Rolex Milguass was made those scientists who were exposed to strong magnetic fields. 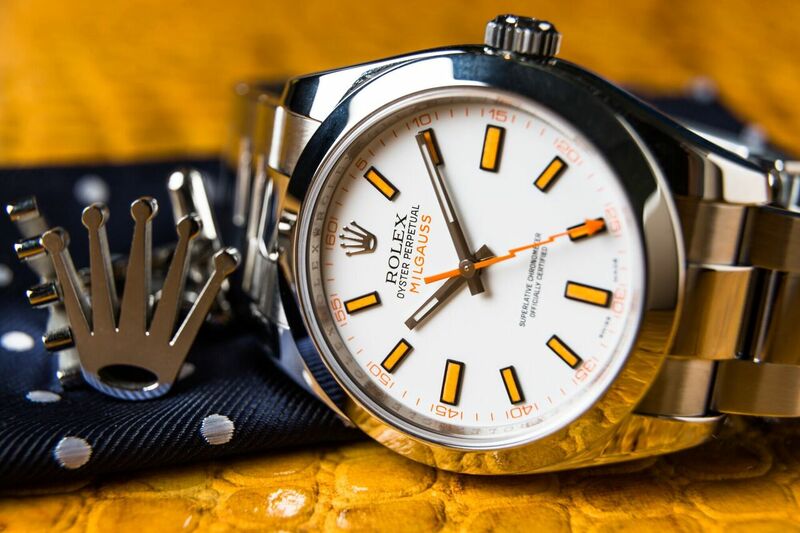 Rolex watches aren’t just perfect for climbing up, as a Rolex Deep Sea Special proved in 1960, when it descended into the deepest depth of the Ocean. The Rolex Deepsea Challenge watch was designed 52 years later, and accompanied James Cameron’s historic solo dive into the Mariana Trench. 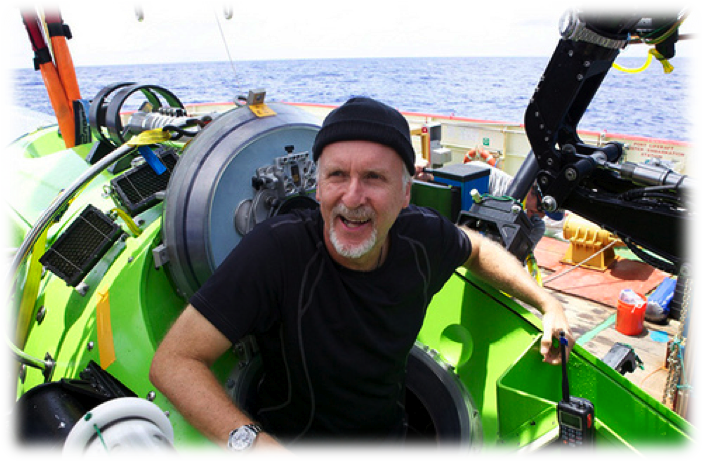 James Cameron as he prepares for a deep dive. Alain Hubert traveled to North Greenland in 2007, accompanied by a trusty Rolex, to map changes to the Artic ice. Where previous explorers had recorded thick ice for miles, Hubert found thin, broken ice, and the lapping sea. It took 106 days for Hubert and his partner Dixie Dansercoer to find a new route across.